Canadian Kiwanians sponsor a two-acre town simulation that teaches children about home and bike safety. 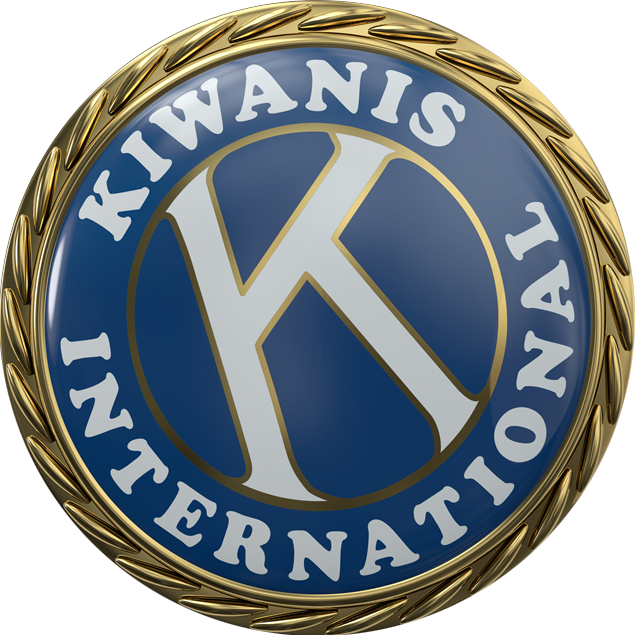 Kiwanis-family members in Alaska join forces to comfort kids. You could say it was a family affair. Kiwanians help honors students fight mosquito-borne illnesses. Kiwanis has a long history with baseball. From early sandlot teams to little league sponsorships, Kiwanians love America’s favorite pastime. Kiwanis International teams with Penguin Random House to offer a children’s literacy program.